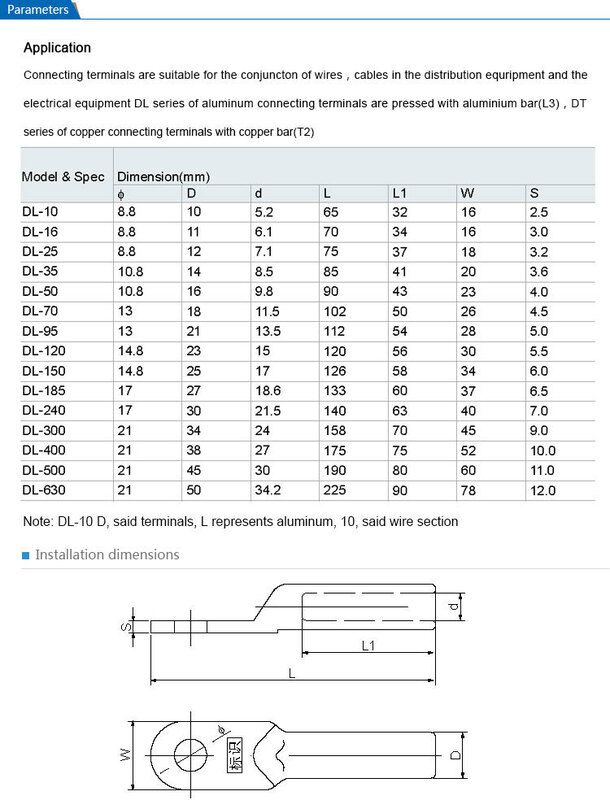 Product categories of Aluminum Terminal Lug, we are specialized manufacturers from China, Aluminum Terminal Lug, Aluminum Compression Cable Lug suppliers/factory, wholesale high-quality products of Aluminum Cable Lug R & D and manufacturing, we have the perfect after-sales service and technical support. Look forward to your cooperation! 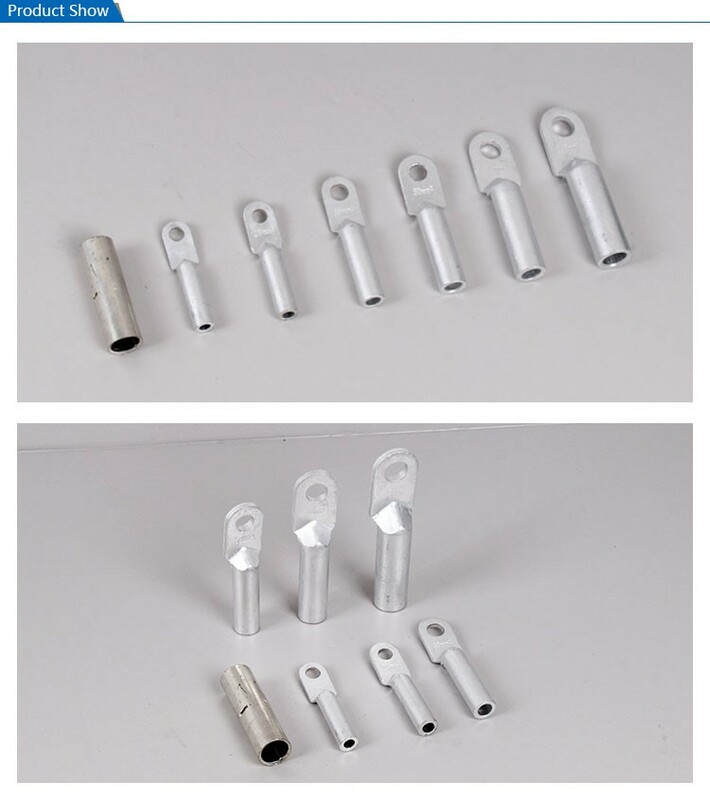 Our company have come up with an extensive and perfect quality array of Aluminum Cable Lugs. These lugs are designed by our best quality aluminum texture materials. They are compact in finish and available in many features like long lasting finish and corrosion resistant nature. They are easy to install and use in sturdy construction and high functionality. They are affordable in rates.